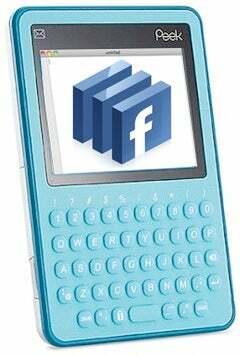 According to TechCrunch's Michael Arrington's sources, Facebook is creating its own cellphone. As the story goes, they're building the OS, and have tasked a hardware manufacturer to build everything else. Anyone else think this sounds like a Facebook-flavored Peek? Scared by Google's impending Nexus One (which was announced back in January of this year), Facebook supposedly began planning their phone. Something that would integrate Facebook contacts more deeply than anything Android or any other platforms had done before.